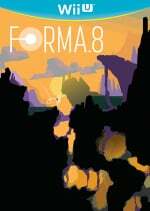 Indie studio MixedBag has revealed that it is bringing forma.8 to the New Nintendo 3DS as well as the Wii U eShop. The game places you in the role of a probe sent to investigate a mysterious alien world in order to locate a special power source, and MixedBag have cited Metroid as a key influence. The Wii U port was confirmed back in 2014, and we spoke to the developers in the same year about the game. 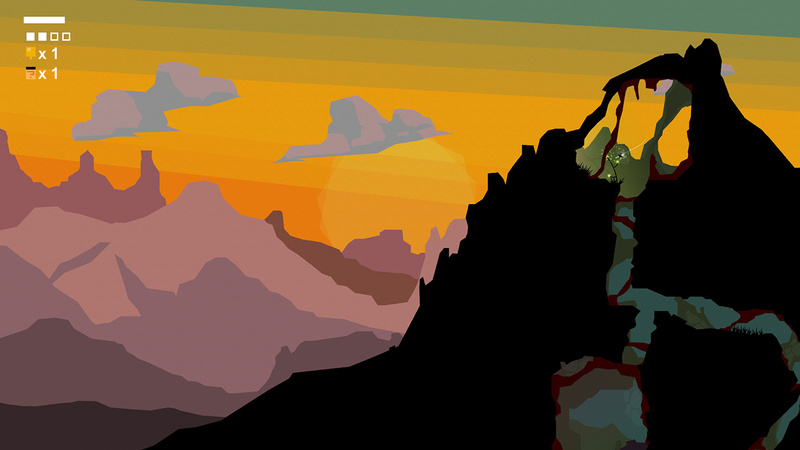 Last year it was revealed that the game had been delayed in order to spruce up the visuals. Didn't this have some rather mediocre demo? I've already pushed it aside into "Do not want", even on PS4. This looks interesting, we need more Metroidvania games. If it reviews well then I'm all aboard. More New 3DS exclusives are a good thing! I'm not really seeing any Metroid there but it does look alright. Need to see some reviews first though. Nah.... not interested at all before 30 seconds of trailer. This is the reason why my interest with Western developers is below than 1%. Never got interested with something too Western like that. Sorry. As soon as I see Metroid-Inspired, I'm in. ...For the most part. Will be keeping m'eyeballs peeled! looks more solar jetman inspired than metroid. looks cool tho!